Wow! 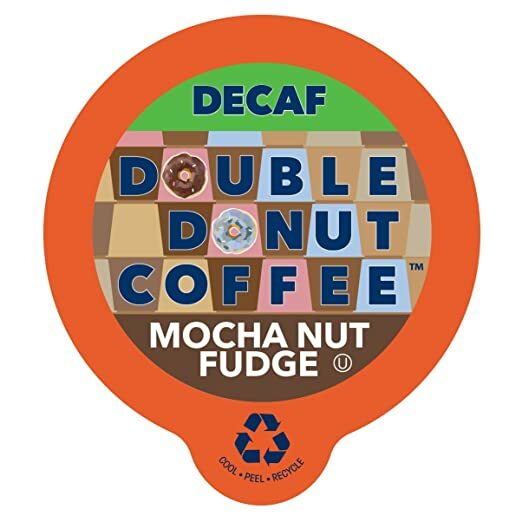 Pick up Double Donut Decaf Flavored Coffee, in Recyclable Single Serve Cups for Keurig K-Cup Brewers, 80 Count (Decaf Mocha Nut Fudge) for as low as $15.40 with FREE shipping when you choose Subscribe & Save, clip the 30% off coupon, and have 5 active monthly subscriptions! 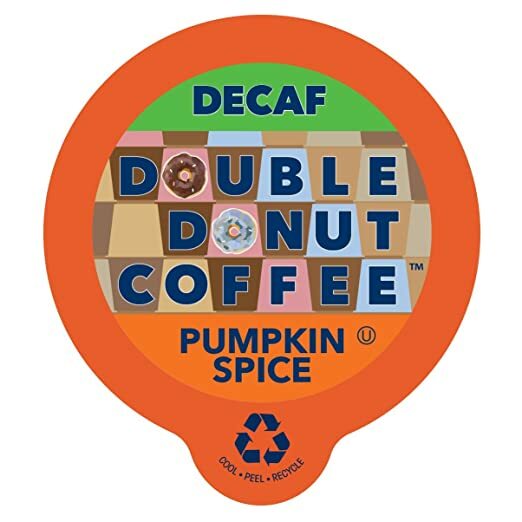 Also available in Decaf Pumpkin Spice for the same price!